The Preschool Summer Program serves children 15 months old to entering Kindergarten. 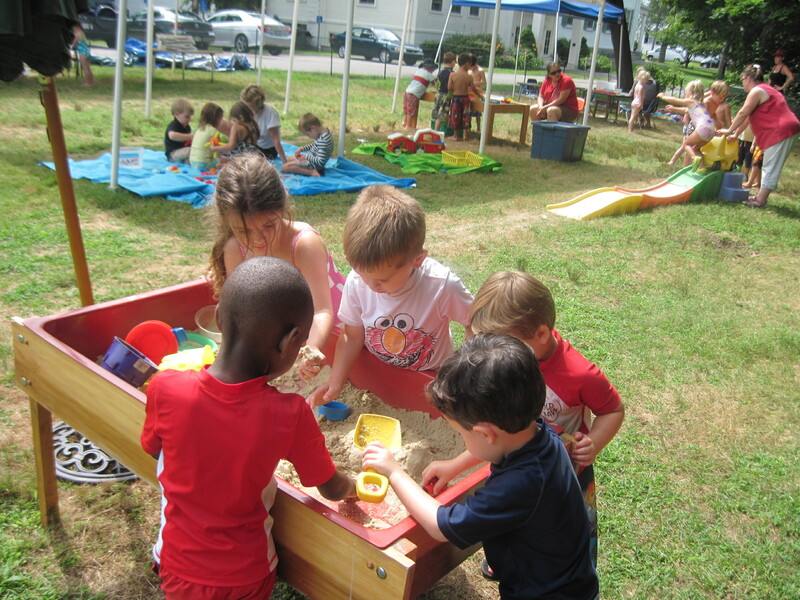 2019 Preschool Summer Program Registration opened March 4th. Registration can be completed online or with a paper form. Registrations are processed in the order in which they are received. A non-refundable tuition deposit equal to 1 week of tuition for the schedule you choose will be due at registration (along with a $25 registration fee for new children only). The tuition deposit will be applied to the last weeks of summer tuition and will be forfeited in the event of cancellation or early withdrawal. Families are responsible for tuition for ALL weeks registered unless written notice is given prior to June 1st. 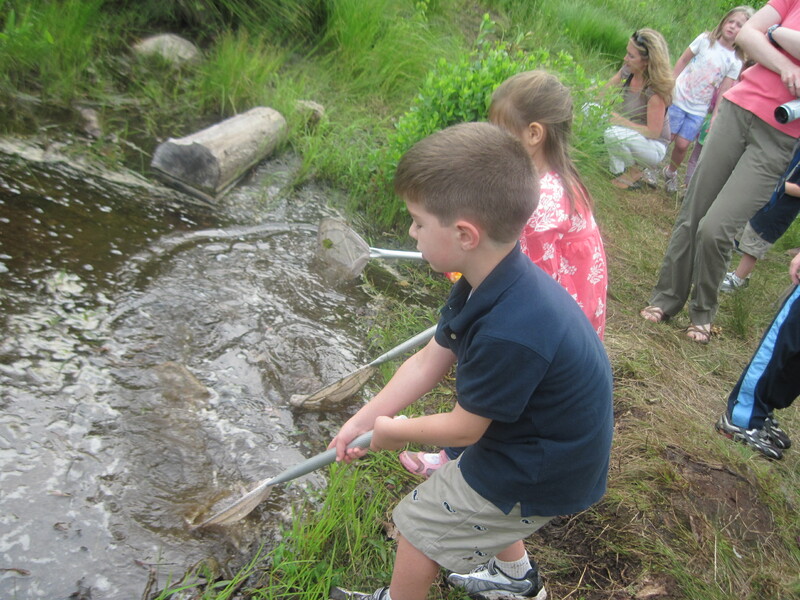 The Preschool Summer Program is FULL. Click the buttons on the top right to be added to a wait list.